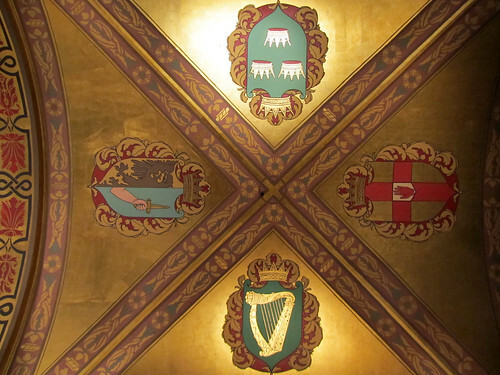 well harp is very much synonymous to “irishness”. the government seal is a harp too. when i first moved here, i was wondering why guinness sent so many letters to people – then turns out they were government letter such as tax return forms etc, hehehe.